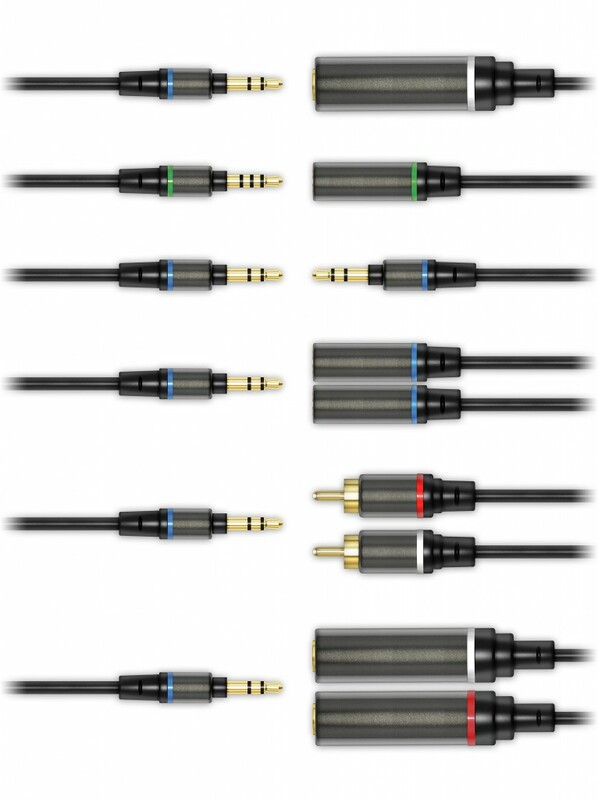 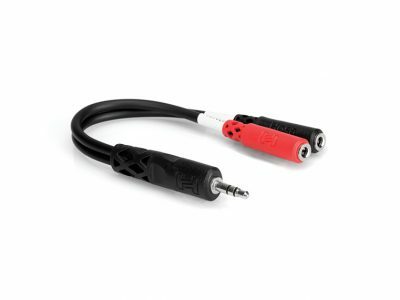 Designed for pure audiophile sound, all iLine cables are made in Italy from high-quality components including 24K gold-plated connectors, high-purity copper conductors (you know, the “super-conductor” kind that doesn’t oxidize), high-density shielding to protect against foreign sound particles, and low-capacitance insulation for transient preservation. 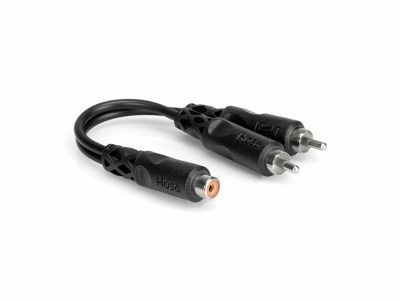 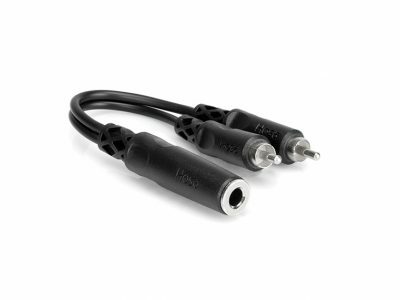 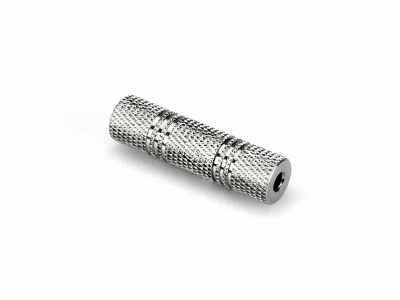 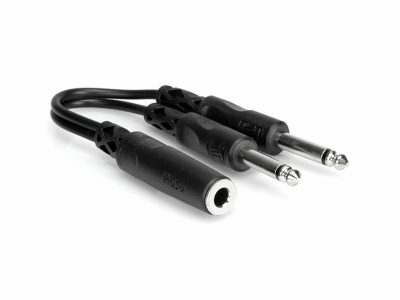 This combination of components gives you the best possible signal transmission for pure quality sound. 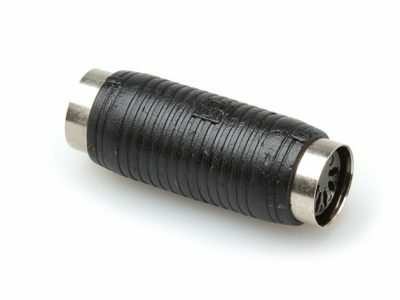 The device connectors are also smartly designed to fit your smartphone case without being disconnected, and are color-coded for quick and easy identification of their functionality.